Power Equipment Trade magazine’s October 2017 issue features De Pere, Wisconsin’s Ambrosius Outdoor Power and their efforts to keep a family tradition alive. A full preview highlights the 2017 GIE+EXPO, planned for October 18-20 in Louisville, Kentucky. 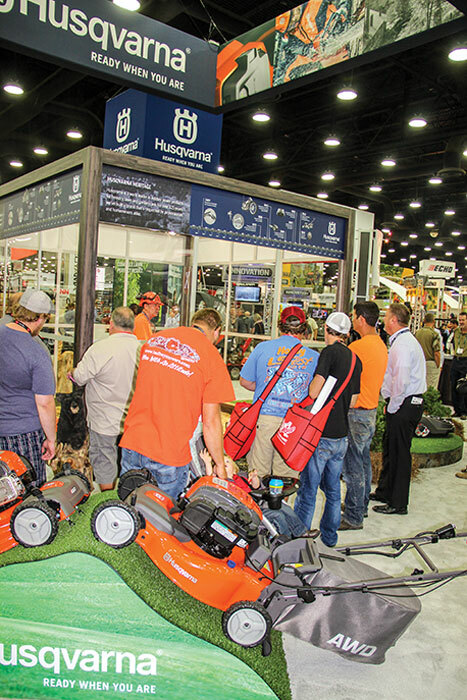 The annual Expo Elite section showcases products that can be found at GIE+EXPO. A special article discusses the importance of high-quality training programs for service departments. 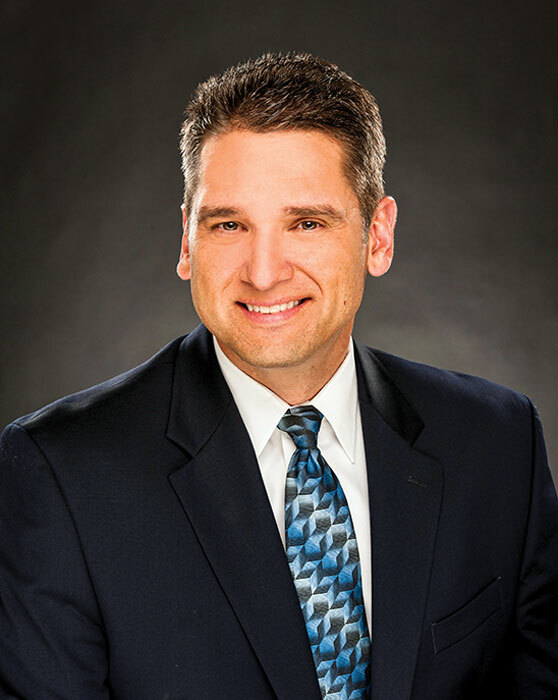 The “Five Minutes With” column features a Q&A with Briggs & Stratton CEO Todd Teske. PET tests several pieces of Makita’s battery equipment and provides a review. 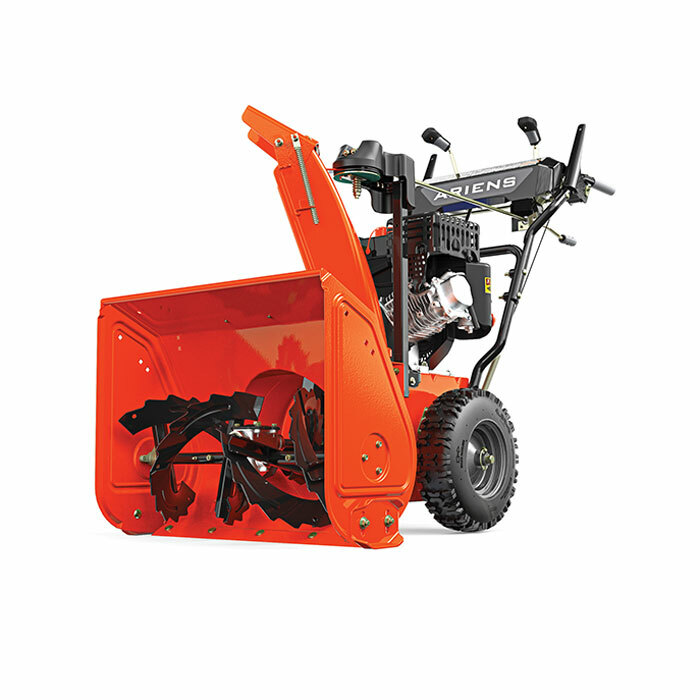 The Dealer Spotlight column highlights the very unique Elkins Equipment Company of Elkins, West Virginia. Other articles cover the latest industry news and new products. 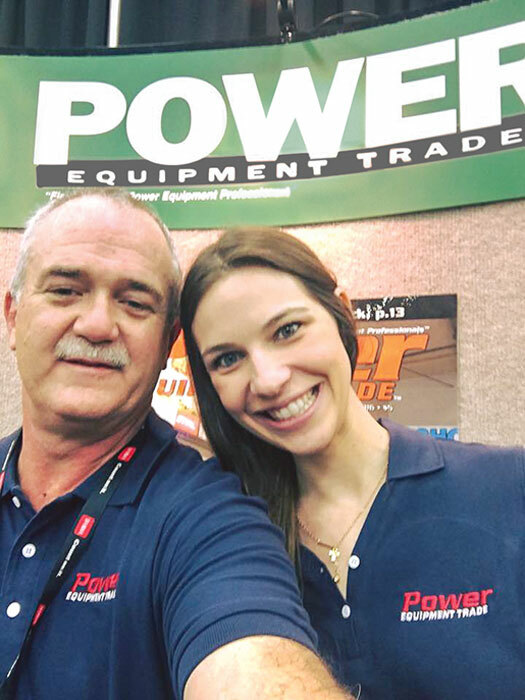 Power Equipment Trade magazine Managing Editor Jessica Johnson travels to De Pere, Wisconsin to visit Ambrosius Outdoor Power. 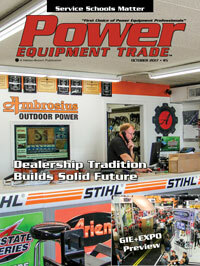 For 58 of the 63 years Ambrosius Outdoor Power has been in business, they’ve been Ariens dealers. Co-Owner/Operator Barb (Ambrosius) Nohr says that she remembers when her father, William Ambrosius, Sr., started selling the first Ariens tillers. 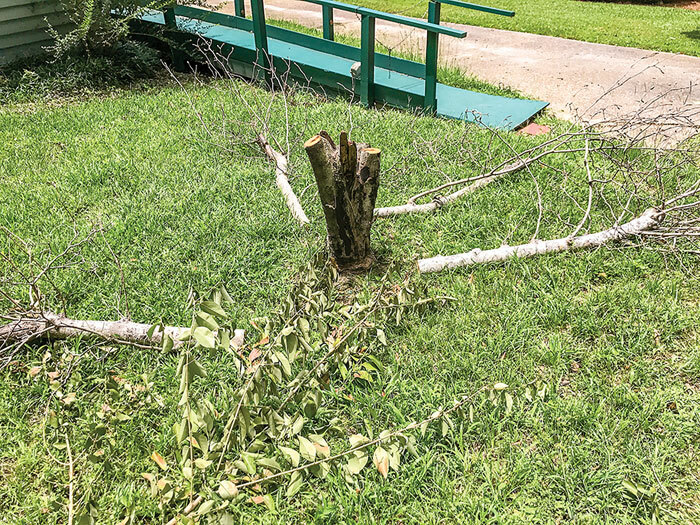 Now, she and Dan Ariens, who lives not far and uses the dealership for his Stihl handheld needs, enjoy a passing friendship as their fathers did. 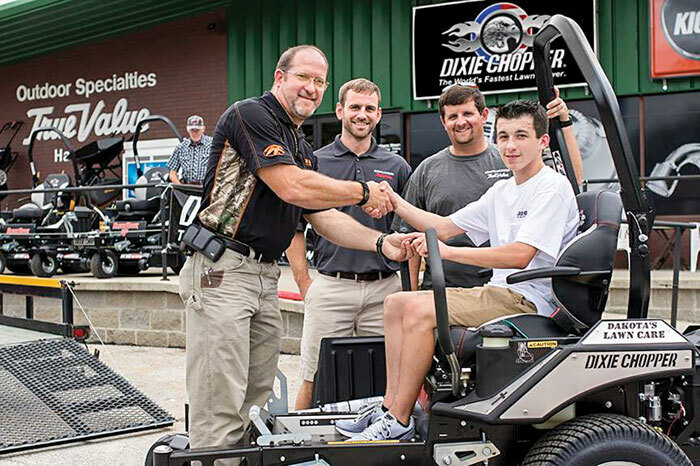 In 2012 Ambrosius Outdoor Power was given the Ariens Million Dollar Dealer Award, the first dealer to receive the honor in Wisconsin. Today the dealership employs eight, including Co-Owner/Operators Barb and Steve Nohr as well as Barb’s son Bryan Rottier, with three full-time mechanics, one-full time parts manager and one full-time driver/set up person. Dealers looking to visit this year’s Green Industry & Equipment Expo (GIE+EXPO) October 18-20 in Louisville, Ky. will enjoy an event that’s on the grow, with 2017 being the third year in a row the trade show and related activites have set records for attendance and space. The GIE+EXPO is industry’s biggest event and offers dealers a wide variety of ways to use GIE+EXPO to improve their businesses or management skills. 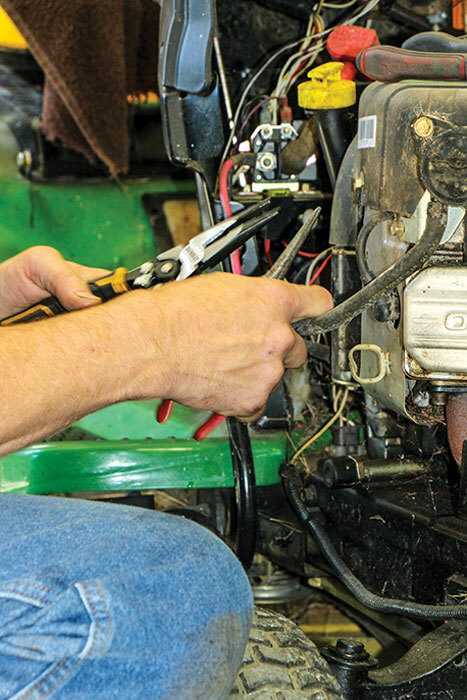 Opportunities range from technician certification and business management seminars to plenty of networking opportunities with other dealers and OEM and distributor reps. In 2017, GIE+EXPO’s exhibits are expected to cover 50,000 sq. ft. more than last year. More early bird attendee registrations than ever also reflect solid participation from all segments of the industry. Hardscape North America (HNA), a paving and outdoor living trade show, is co-located with GIE+EXPO at the Kentucky Exposition Center. Ahlborn Equipment; B3C Fuel Solutions; Briggs & Stratton Commercial Power; C-Systems Software; Echo; Fluid Film; Gold Eagle; Heftee Industries; Honda Engines; Husqvarna; Makita; Masport; OPEI; Stens; Stihl; Sunbelt Outdoor Products; TD Partnership Programs; TriLink Saw Chain; Walbro; Yamaha Motor Corp.
Todd Teske, CEO of Briggs & Stratton (B&S) since January 2010, has spent 21 years with the dealer-friendly company. 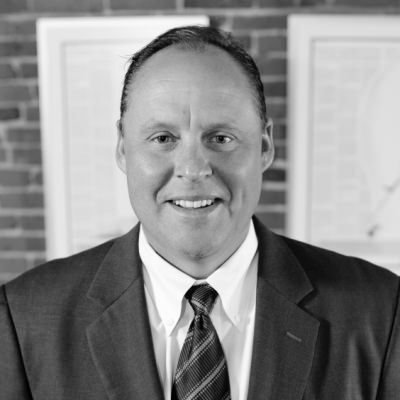 Before joining the B&S team, Teske actually called on B&S while with Chicagoland accounting firm Arthur Andersen. 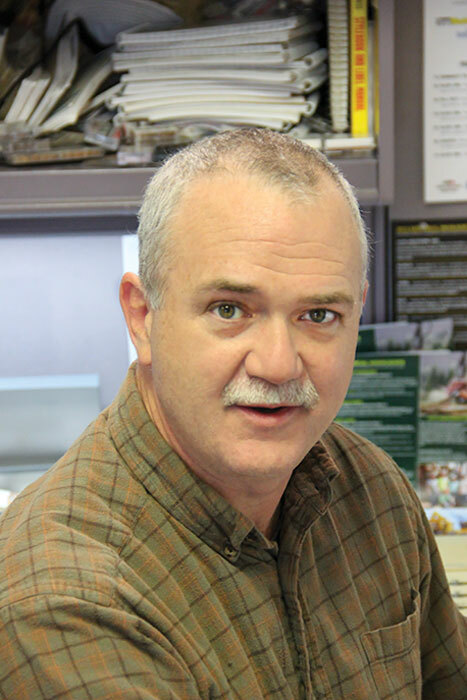 During his tenure, Teske has led multiple efforts that have positively impacted how dealers better sell and service Briggs powered equipment. Most notably, Teske was a instrumental part of the 2004 acquition of Simplicity Manifacturing and the 2005 acquisition of Murray, Inc., and most recently Billy Goat, which opened up the opportunity for B&S dealers to sell high end consumer and professional wheeled products. In the 2017 fourth-quarter fiscal report B&S announced a “business optimization program” that will expand Vanguard engine production and add capacity to Ferris output with a new facility while also implementing new resource planning system and other efficiency improvements. Dealer Spotlight: Elkins Equipment Co.
Power Equipment Trade magazine Managing Editor Jessica Johnson highlights Elkins, West Virginia’s Elkins Equipment Company and their uniquely diversified dealership. 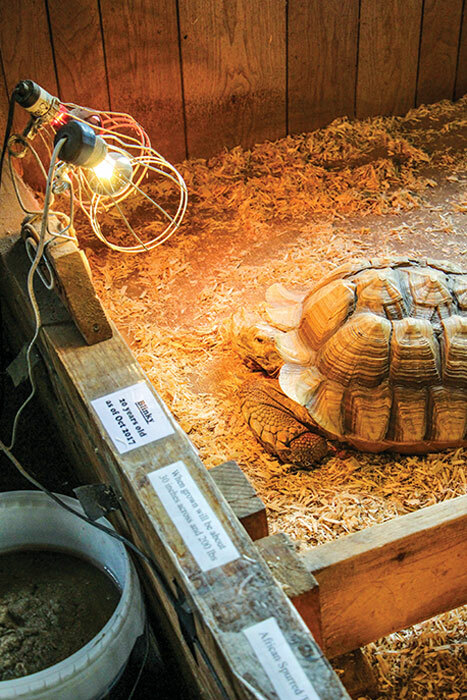 Johnson writes, “Elkins Equipment Co., located in Elkins, WV, has a simple motto according to Co-Owner Barbara Wallace: Whether it be a reptile or a lawnmower, Elkins takes pride in being able to service both. 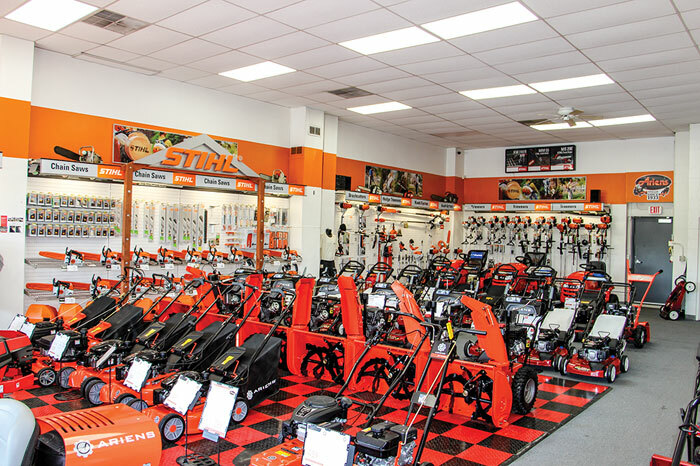 Yes, you read that right: steps away from the full range of Stihl handheld products, Wallace’s Elkin Equipment Co. stocks birds, fish, small animals and reptiles. Wallace says that before she took ownership, the dealership was already selling both fish and handheld equipment, with a very busy shop in the back for handhelds as well as wheeled products, when a fellow business owner in the town asked if Wallace would be interested in acquiring her inventory—she operated the local pet store.